‘Mein Kampf’, which translates to ‘My Struggle’, is the name for Adolf Hitler’s autobiographical book which he wrote during his rise to power in Germany. The book is symbolic of the ideological views of the Nazi Party and is important when learning about Adolf Hitler and life in Nazi Germany. Hitler first began working on the book in 1923 after being imprisoned for his role in the infamous Beer Hall Putsch. The putsch was an attempt by Hitler and the SA to overthrow the Weimar Republic, which was the democratic government of Germany in the years following World War I. The attempt failed and Hitler was imprisoned for treason. He wrote the first volume of the book during this time and it was first published in Germany on July 18th, 1925. His original title for the book was ‘Four and a Half Years (of Struggle) Against Lies, Stupidity and Cowardice’, but his publisher convinced him to shorten it for simplicity. In the following year he wrote a second volume and the book was republished in 1926. Historians study the words of Hitler to understand the worldview of the Nazi Party and Germany at that point in history. Mein Kampf focused on a few main themes, including: anti-Semitism, anti-Communism, extreme German nationalism, and lebensraum. In general, anti-Semitism is defined as prejudice or racism towards Jewish people. Anti-Semitism was an important aspect of Nazi beliefs and was particularly significant in relation to the events of the Holocaust. In his book, Hitler spends a great deal of time discussing Jewish people and his views on how they negatively impacted Germany in World War I and the years following. 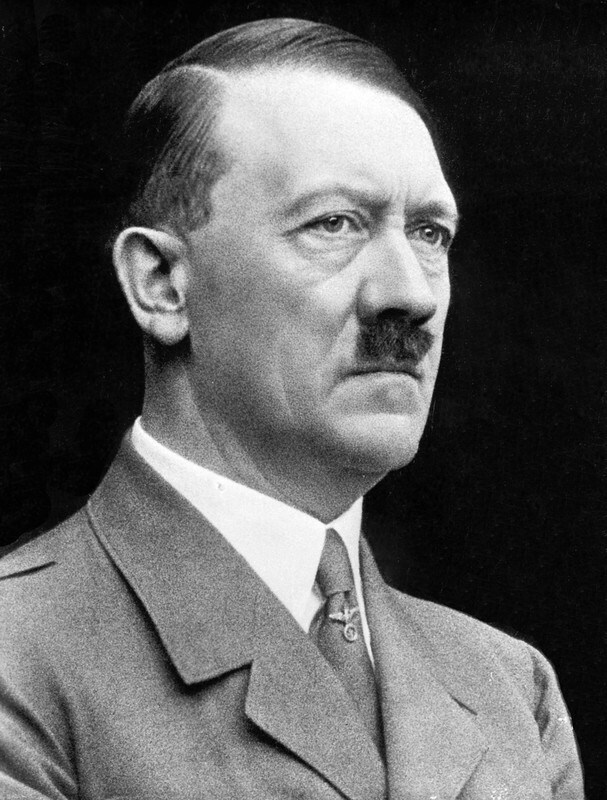 For example, in the book, Hitler blamed the Jewish for Germany’s failure in World War I when he wrote: “If at the beginning of the war and during the war twelve or fifteen thousand of these Hebrew corrupters of the nation had been subjected to poison gas, such as had to be endured in the field by hundreds of thousands of our very best German workers of all classes and professions, then the sacrifice of millions at the front would not have been in vain”. As well, since Jewish people were historically stereotyped as controlling banks and other sources of money they became an easy and convenient target for the source of Germany’s economic problems. At the end of World War I, Germany was forced to make reparation payments to the Allied nations, as part of the Treaty of Versailles. This eventually led to an economic crisis in Germany based upon hyperinflation. As such, Hitler often scapegoated Germany’s problems on the Jewish population and referred to them as liars and thieves. The next main topic covered in Mein Kampf was Hitler’s anti-Communist views. Communism was a popular ideology at the time as it had just emerged in Russia in 1917 during the Russian Revolution. Due to Germany’s economic struggles the leftist ideas of communism were popular among many Germans and Hitler felt that the growth of communism challenged his own rise to power and the ideals of fascism. Ideologically, communism supported the idea of public ownership of the means of production, whereas fascism allowed some private ownership so long as it supported the nationalistic goals of the country. In Mein Kampf, he argued against the dangers of communism and the ‘Red Terror’, which he said was part of the communist plan to overtake Germany. 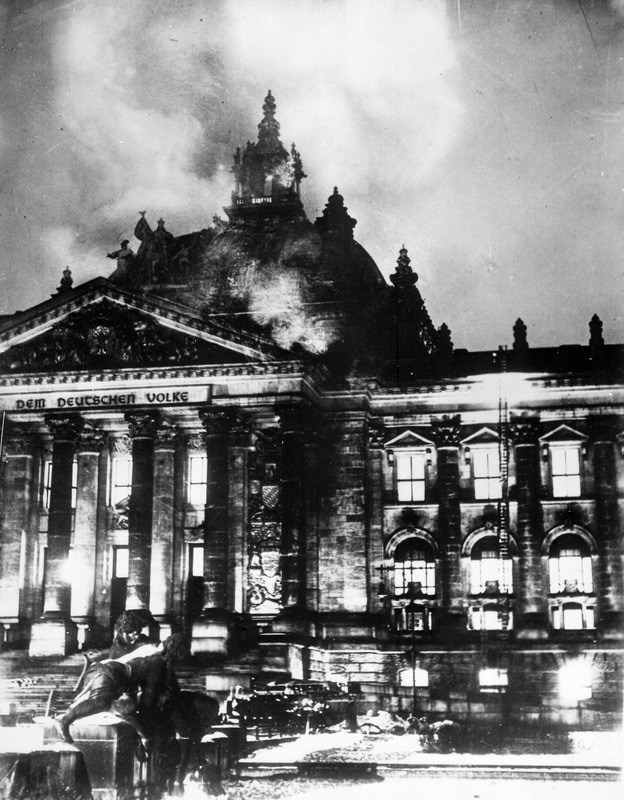 In fact, after a communist was blamed for the arson of the German Reichstag, Hitler and the Nazi Party banned the German Communist Party and sent its members to the newly constructed concentration camps. As well, Hitler promoted an extreme form of German nationalism in Mein Kampf. While, nationalism is best understood as the patriotic feeling that a group of people share, Hitler instead promoted a form of nationalism that historians refer to as ultranationalism. Ultranationalism is different from nationalism in that it typically involves different nations (groups of people) using violence against each other in the name of patriotism. For example, the Nazi’s persecution of Jewish people (and other ethnic groups) was a form of ultranationalism, in that the Nazis were using violence to promote their own sense of nationalism over another’s. As such, many historians link ultranationalism with Hitler’s views on Aryanism and the creation of a master race. For Hitler, Aryans were northern Europeans who had certain genetic traits, including blonde hair and blue eyes. Hitler believed that Aryan genetic traits should be promoted and that all others should be restricted or removed from society. In order to achieve this, the Nazis practised the theory of eugenics, which is the idea that certain genetic traits should be promoted while others should be removed through selective reproduction. For example, in Mein Kampf Hitler stated that “the stronger must dominate and not mate with the weaker, which would signify the sacrifice of its own higher nature. Only the born weakling can look upon this principle as cruel, and if he does so it is merely because he is of a feebler nature and narrower mind; for if such a law did not direct the process of evolution then the higher development of organic life would not be conceivable at all”. The final main topic discussed in Mein Kampf was lebensraum. In the book, Hitler identified his strategy to capture more lebensraum (or ‘living space’) for the German people. Hitler believed that Germany needed more living space in order to harvest more food to allow the German population to increase at a faster rate. In his book, he stated his desire to use land to the east of Germany to fulfil this purpose. Specifically, Hitler was referring to Poland and the Soviet Union which had large populations at the time. For example, in Mein Kampf he stated that “the inferior always outnumber the superior [and] a corrective measure in favour of the better quality must intervene. Nature supplies this by establishing rigorous conditions of life to which the weaker will have to submit and will thereby be numerically restricted; but even that portion which survives cannot indiscriminately multiply, for here a new and rigorous selection takes place, according to strength and health.” Furthermore, in Mein Kampf he stated that Germany “turns our gaze to the land in the east” signifying his intent to carry out aggressive militarism against these countries. 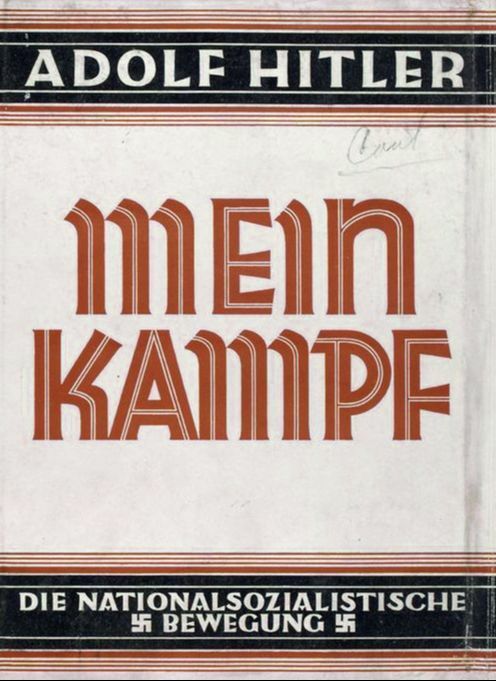 Main Kampf was a popular book among Nazi supporters and led to Hitler amassing a small fortune for himself in the early 1930s. After he became Chancellor it quite literally became mandatory reading for most Germans and was used as a propaganda tool for Nazi beliefs and values. For example, during the years in which Hitler led Germany, the book was given to newlywed couples as a marriage gift from the government. Also, it was provided to all German soldiers who were fighting on the frontlines of World War II. By the end of the war in Europe, Mein Kampf had sold over 10 million copies in Germany and had been published in 11 different languages. It remains significant today as a snapshot of fascism and Nazism in Germany at the time.